Gundam Calendar Characters & Loot/Desktop! 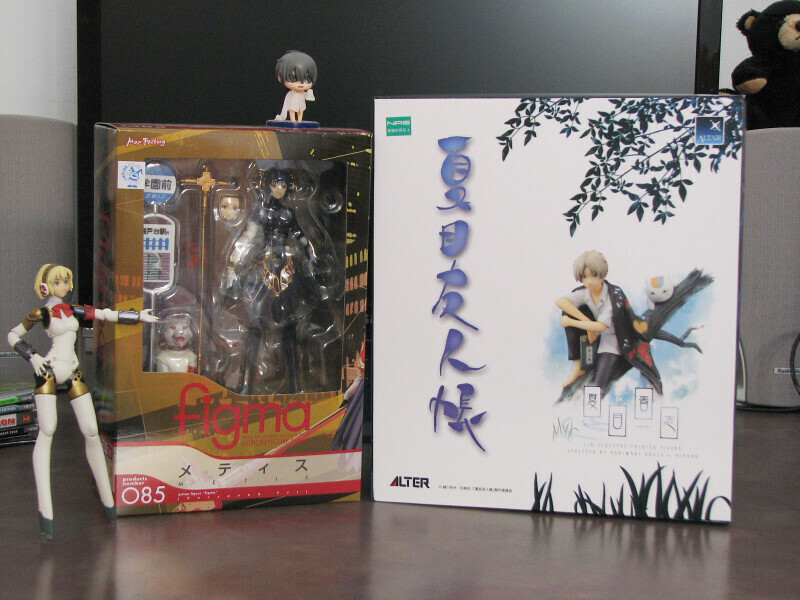 Togainu no Chi TBP Limited & Figma Love Machine! Happy New Year, all! Just today the mail-person brough some more neat goodies! I’m here with just another post filled with miscellaneous figures and merchandise to quickly cover/review. 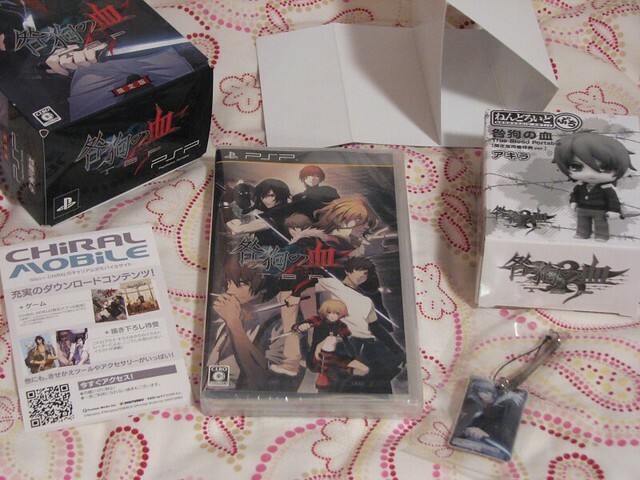 Mostly centered around the recently released “Togainu no Chi: True Blood Portable DX Pack” for PSP, and Max Factory’s Figma Love Machine–but also some other Nitro+Chiral stuff as well(Sweet Pool bath poster & Togainu big pillow)! 12/29/10:Updated the About page with recent art + stuff! It’s me, Kanon, back with an update after a long(or rather, short) year. Leaving my blog like that is…almost inexcusable, and I am hoping to get things kick-started once more. 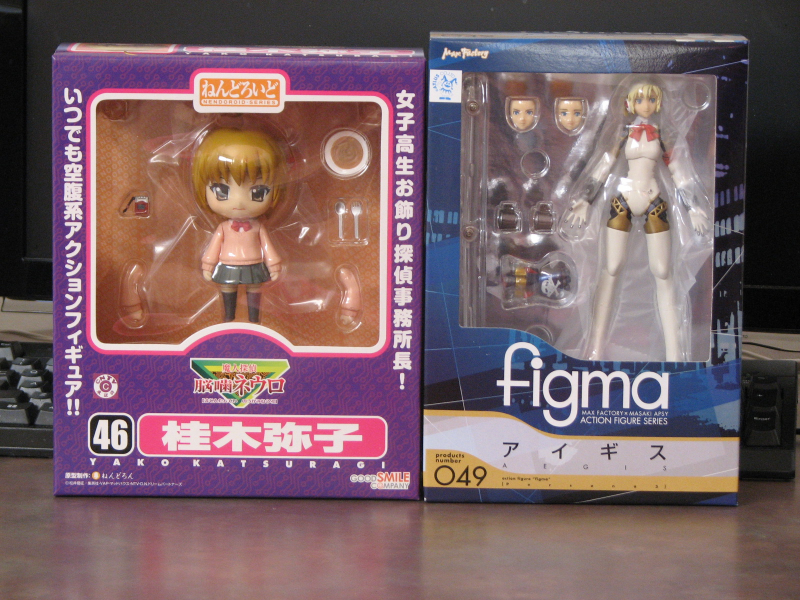 I’ll get more to that when I have more time, for now: New figures from this lovely figure season! More in the post! 4/20/10 EDIT 2: Long time no see, everyone! 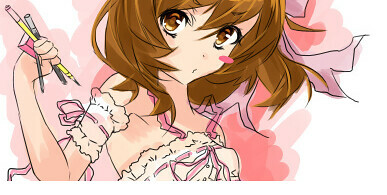 “Why such a long random haitus, Kanon?” Errrr not sure! Laziness and business ^^;; Mashiro Dollfie arrived a little more than a month ago and is safe and sound, I love Mashi so very much! I will have to make a post of her very soon. This weekend I am also going to Anime Detour, my first anime convention! …And shall bring along my camera as well ^^ Ohoho! Biiig new post soon?! 12/16/09 EDIT: YES!!!! 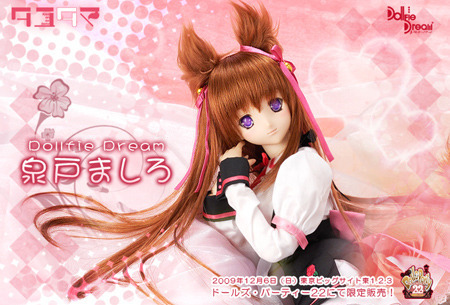 I have WON Dollfie Dream Mito Mashiro!! TTOTT I’m so happy!! Seriously I yelled “YES!” and nearly cried when I saw the email! 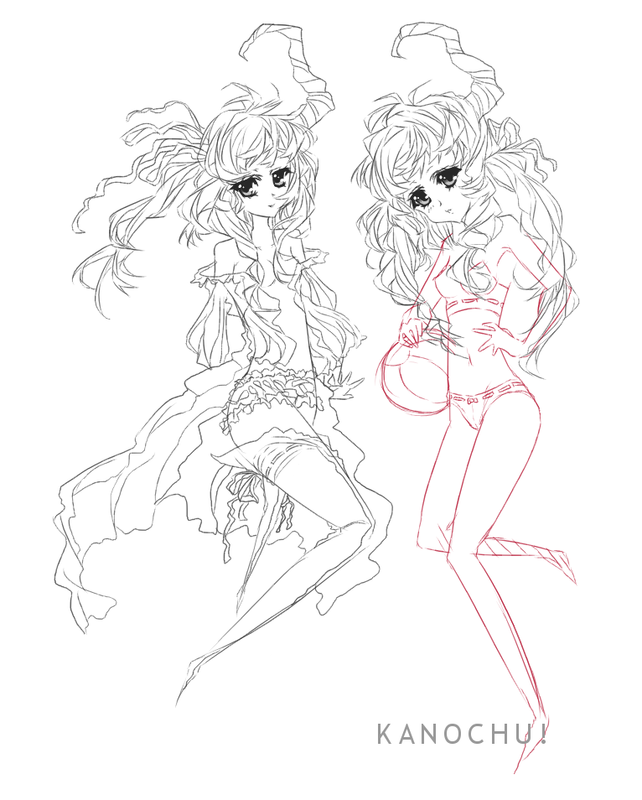 After being bombarded with homework the past couple days, I have finally been finishing a lot more sketches(woohoo!)! Was going to post this a couple days ago, but then my internet failed on me–and then yesterday I was working on homework for hours on end. Thank you to all of you patient folks! This post consists of some Original Character sketches, enjoy! ^^ Warning: there’s pantsu in this post! Back with *finally* an on-time post! 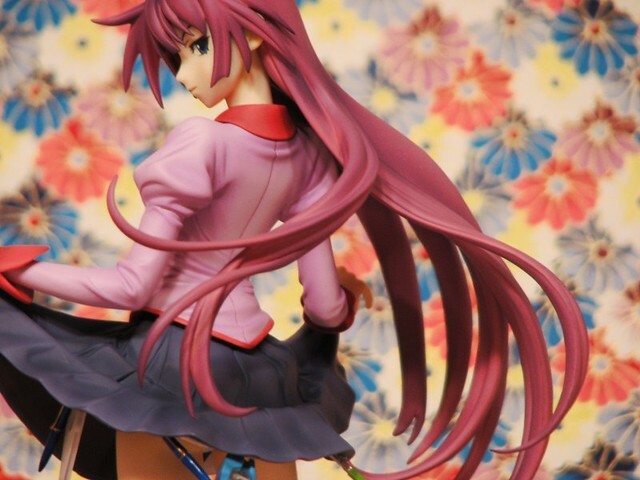 ^^; More figure reviews! 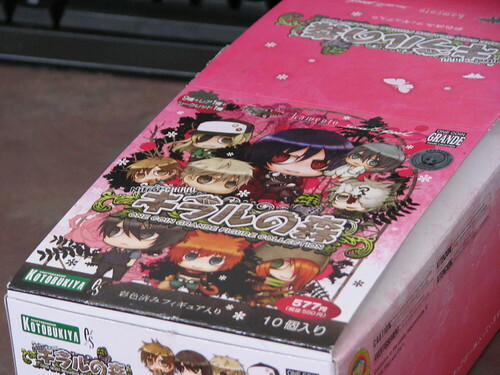 This time with photos of the recently-released Nitro+ Chiral One Coin Figures by Kotobukiya. Featuring characters from BL games Togainu no Chi, Lamento, and Sweet Pool! 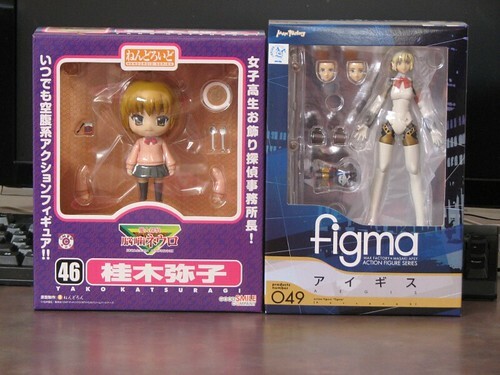 Figma Aigis & Nendoroid Yako! Also, here’s a quick sneak peak at the drawing I’ll soon put up here on my blog–have been working on a ton more mascot art!